We bring expert solutions to our extraordinarily committed, community focused providers. Their passion is caring for each individual person and doing it well. 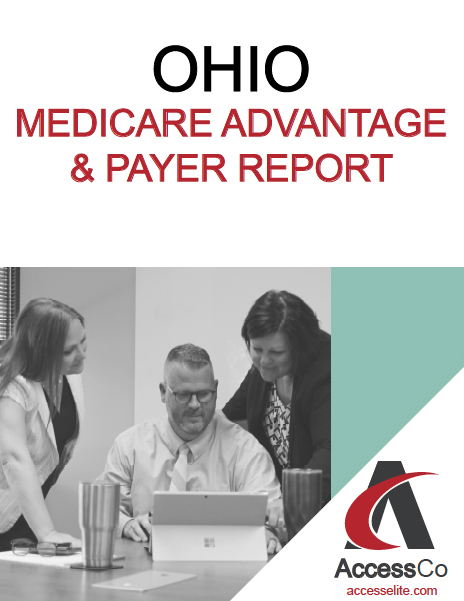 Their need is doing business today with managed care and alternative payment models. We bring access to expert solutions, progressive infrastructure and real-time problem-solving. Call us, we make it happen! Our newest report is available! Our best-in-class managed care network of heritage driven providers. Innovative solutions focused on collaborations and value based care. Our consulting firm for individualized provider engagements.